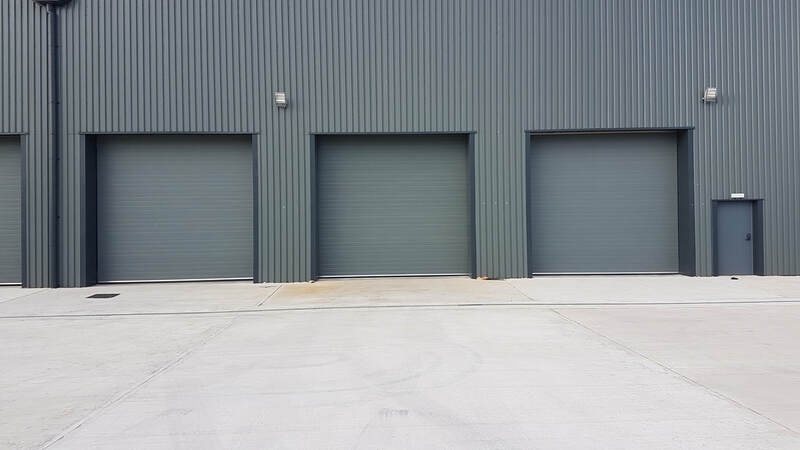 Overhead sectional doors Southport are ideal when there is limited space and insufficient room to fit a box which is required for an ordinary roller shutter. They open vertically which allows room in front and behind the door, creating an ease of access. They are designed and manufactured to cater your specific needs. ​They are versatile and provide protection from draughts and noise and an easy access and control to your business. If you would like a quote or any additional information, do not hesitate to contact us and a member of our team will be happy to help and advise you.